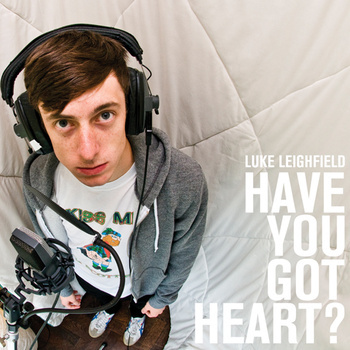 Young popstar Luke Leighfield is coming to Kettering Arts Centre on Thursday 28th October at 7.30pm. Luke is a stunning new talent and he has won plaudits from BBC Radio 1, BBC 6 Music and Xfm amongst others. This young singer/songwriter’s debut single got to no 5 in the Indie charts and he has a legion of fans around the globe from China to Sweden and beyond. This night will be especially aimed at young people and tickets are priced at just £4 available from Waterstones, St Andrew’s church or on the door.